The introduction of polymer composite materials in civilian and military shipbuilding has become the key priority of the industry development. 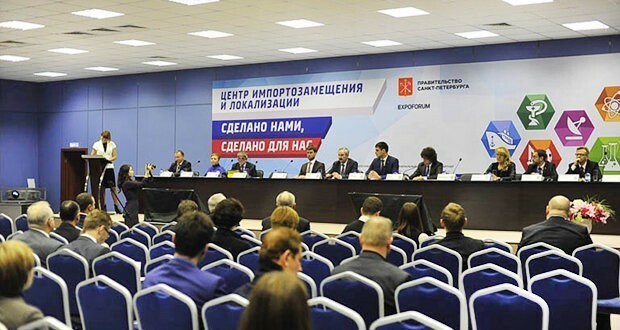 In April, St. Petersburg Centre of Import Substitution and Localization held a conference “Application of Composite Materials in Shipbuilding”, which brought together the leading representatives of composite and shipbuilding industries. The challenges the industry faces were discussed during the conference. Outdated regulations were mentioned, which govern the introduction of new polymer composites that was a deterrent. V.N. Polovinkin also indicates this factor in his article “Advanced structural materials”. To overcome this and other problems it was decided to establish the Centre of Competence on the basis of St. Petersburg Composite Cluster. The city on the Neva River was chosen due to research, design and industrial institutions concentrated in this city.